25 Amazing Photographs That Inspires You For Skydiving Right Now - Love With Travel - A Travel and Lifestyle Blog. The thought of jumping out of a plane, thousands of feet up is pretty terrifying but the views look incredible. 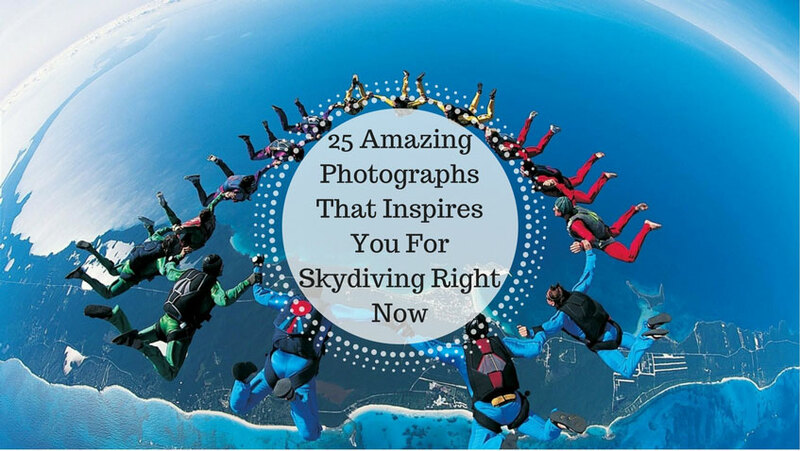 Here are 25 incredible photographs that will make you want to go skydiving.